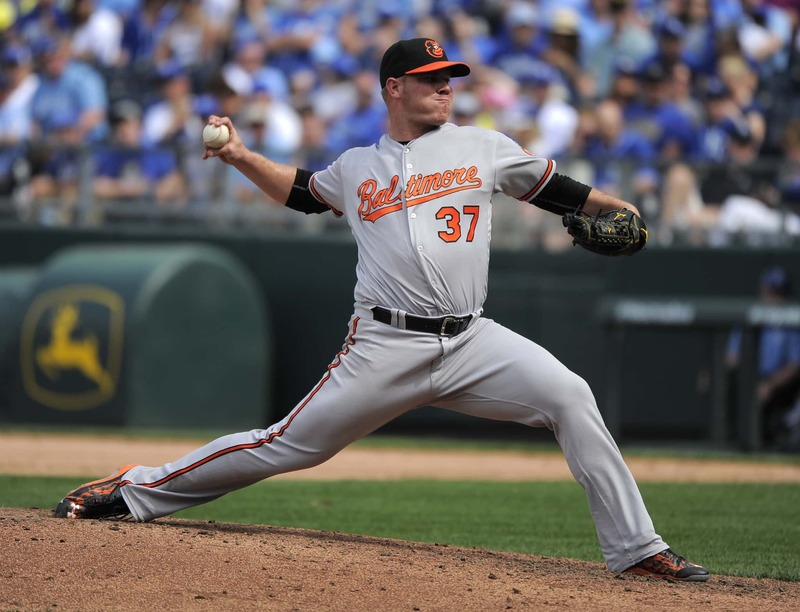 Baltimore Orioles left-handed relief pitcher, Josh Osich, has been claimed off of waivers by the Chicago White Sox. 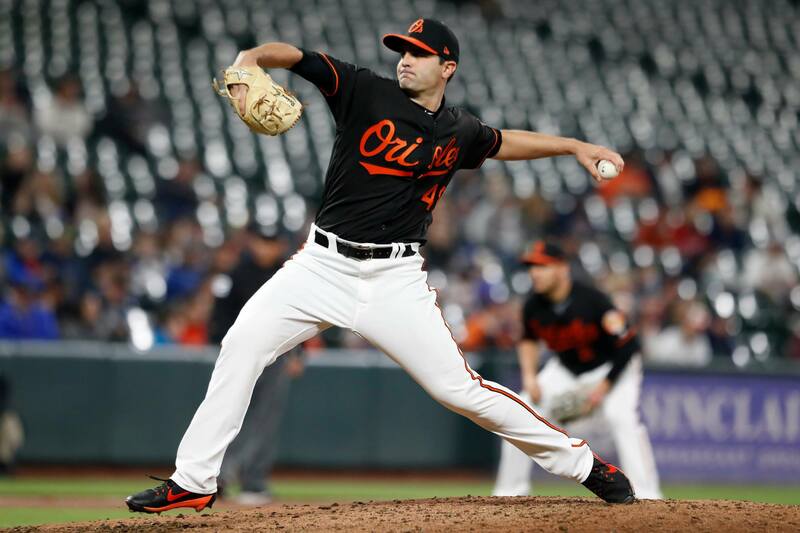 Osich was designated for assignment by the Orioles Friday to make room for the newly acquired Dwight Smith Jr. on the 40-man roster. The Orioles claimed Osich off of waivers from the San Francisco Giants on February 19. He pitched two innings of relief for Baltimore this spring giving up two hits and no earned runs. 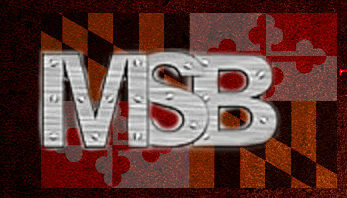 I was born and raised on the Eastern Shore of Maryland. I'm currently enrolled at Delaware Technical Community College in the Communications program studying to become a professional broadcaster.